WASHINGTON, DC – On Wednesday, May 29th, the White House will honor Dr. Ashifi Gogo as one of eleven people who are Immigrant Innovator “Champions of Change.” This Champions event will highlight immigrant innovators and entrepreneurs – the best and brightest from around the world who are helping create American jobs, grow our economy, and make our nation more competitive. The Champions of Change program was created as an opportunity for the White House to feature groups of Americans – individuals, businesses and organizations – who are doing extraordinary things to empower and inspire members of their communities. 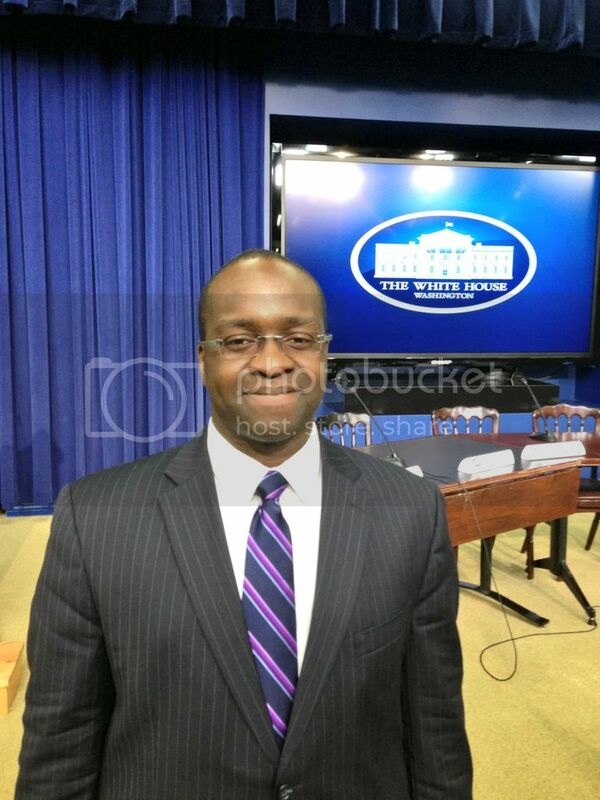 UPDATE: Ashifi Gogo wrote a great post on the Champions of Change Blog that we are excited to share with others: http://www.whitehouse.gov/blog/2013/06/04/empowering-people-worldwide-fight-counterfeit-drugs. Dr. Ashifi Gogo is the CEO of Sproxil, a social enterprise that empowers consumers in emerging markets with mobile technology to combat the $600 billion counterfeit goods industry. Under his leadership, Sproxil developed its award-winning Mobile Product Authentication™ (MPATM) technology that has been used on over 100 million products by more than 2 million consumers to verify the authenticity of their medication. Former U.S. President Bill Clinton described Sproxil as “a genuinely remarkable achievement... [it's] empowering...putting people in charge of their own healthcare.” Sproxil’s MPA solution is now used on multiple continents and in many industries including pharmaceutical products, automotive, garment, and fast-moving consumer goods.